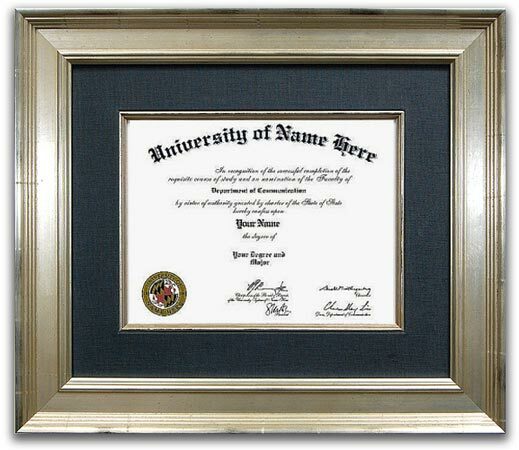 Our unique and traditional style certificate frame takes design cues from the 18th and 19th centuries. 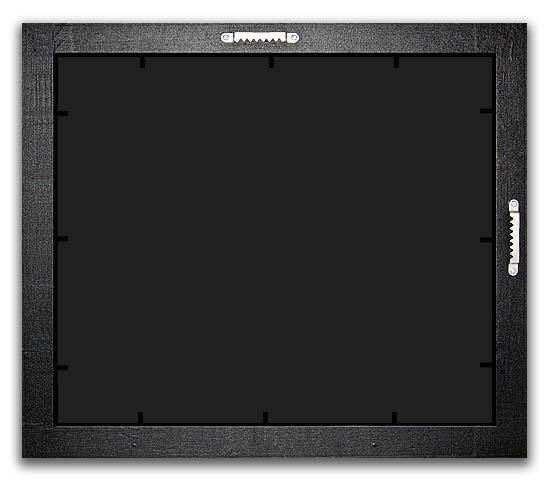 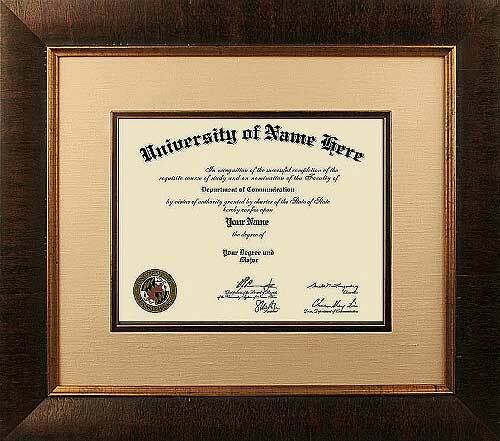 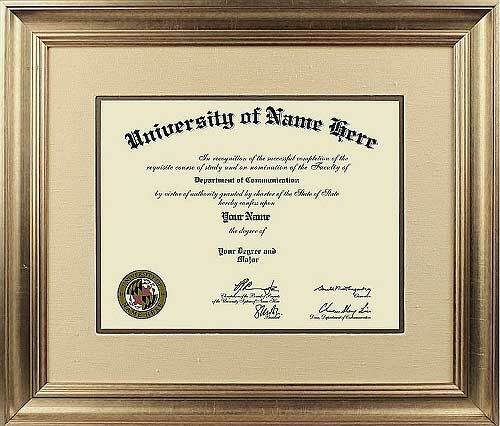 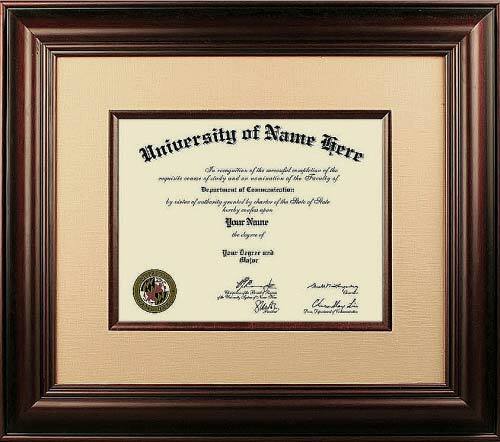 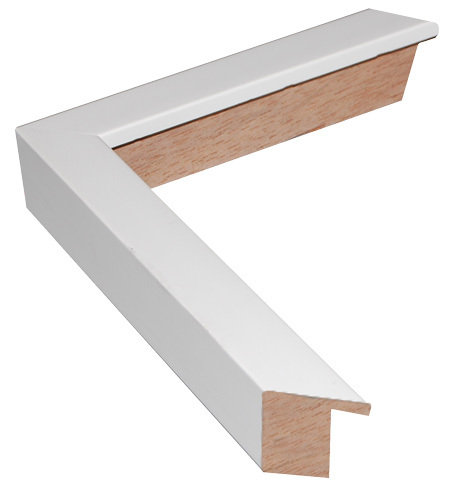 A certificate frame is ideal to hold high school, college and doctorate certificates. 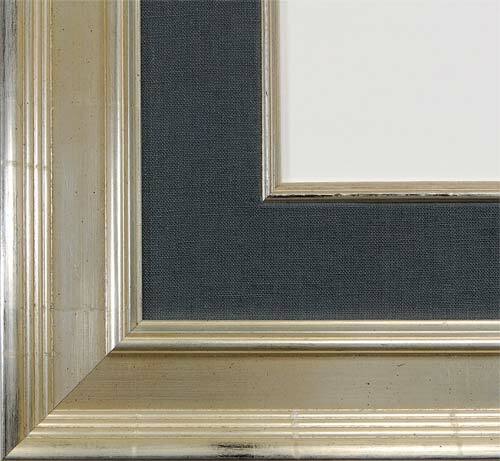 Mid-way between the ornate traditionalism of the classic period and the glass and chrome sleekness of the contemporary world, these transitional design certificate frames combine elements of both to bridge the gap and create a unique style that can work well with either. 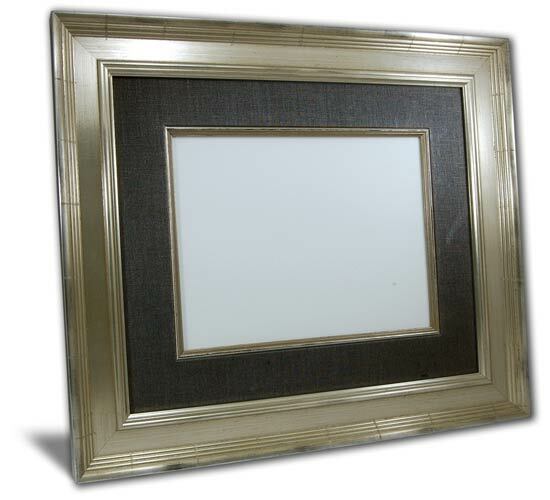 Distinctive and elegant, yet with simplicity that is anything but stuffy and old, a certificate frame from our collection has something for everyone. 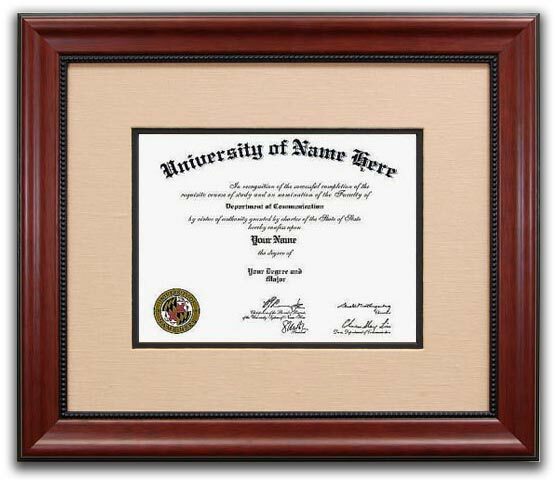 Rich, bold fabrics wrapped on 2-inch acid-free board and ¼ inch solid wood fillets give the mats on these certificate frames a life unmatched by other materials. 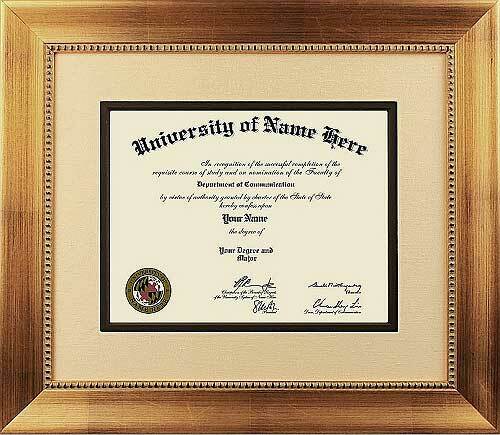 With full conservation grade UV protection and the best anti-reflection properties available, only genuine Museum Glass® will do for our Deluxe collection of certificate frames.